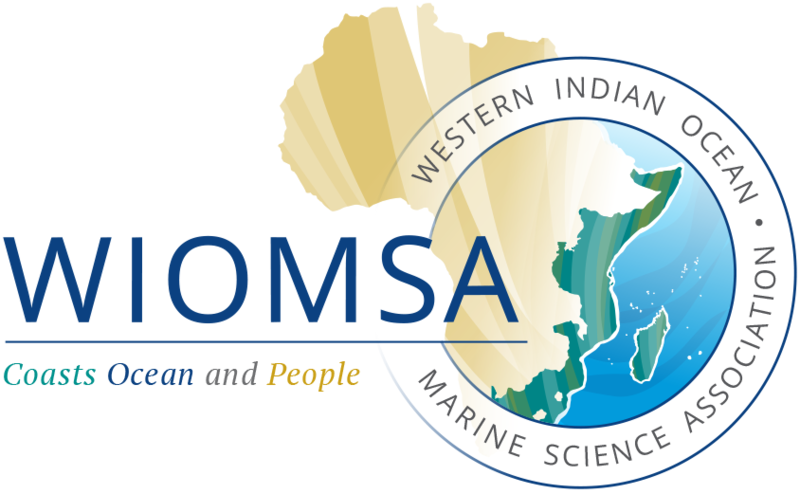 The latest issue of theWIOMSA Magazine, with a theme “Marine Protected Areas and Tourism: Making MPAs self-sustaining” is out! This issue looks at tourism and MPAs from the perspective of MPA Managers themselves. These managers who are on the front lines are discussing about the real-world challenges and successes in balancing conservation and tourism. The Issue highlights case studies where paying for ecosystem services and community focused marine tourism has worked for MPAs in Seychelles, Madagascar, Tanzania, Mozambique, Kenya and South Africa.